This tutorial will walk you through the steps to convert responsive websites into an app. Using the Phonegap online service, you can use most any live (should be responsive) website URL and create native apps for Android, iOS, Windows Phone plus for Windows 10. 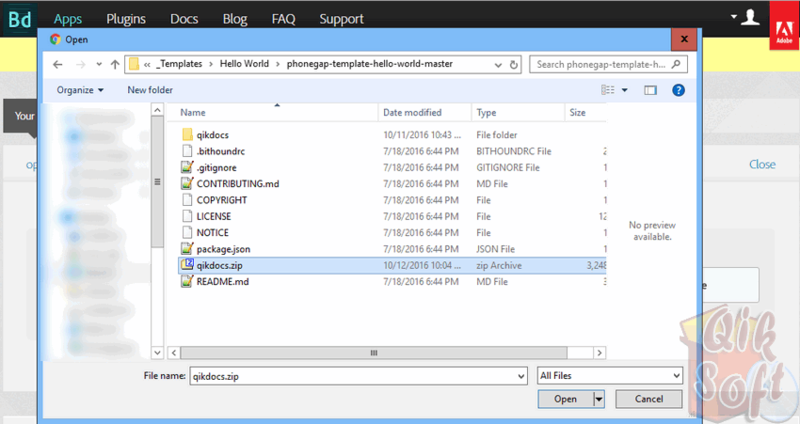 There are a few more steps to prepare your app before uploading to Phonegap, let’s get started. Now is a good time to rename the “www” directory to something meaningful like “myfirstproject” or the name of your responsive website. Totally your choice but recommend not using “www” as you will lose track over time of your projects… For this tutorial we will be using “qikdocs”. 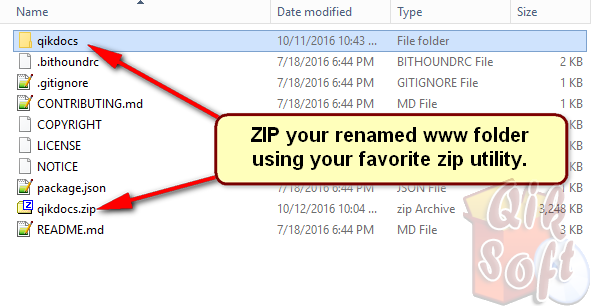 Click on the “Upload a .zip file” button and upload the ZIP we created in Step 3. You now a have working “beta” app for Android, Windows Phone and Windows 10 Desktop. They are not signed and of course not ready for live distribution. 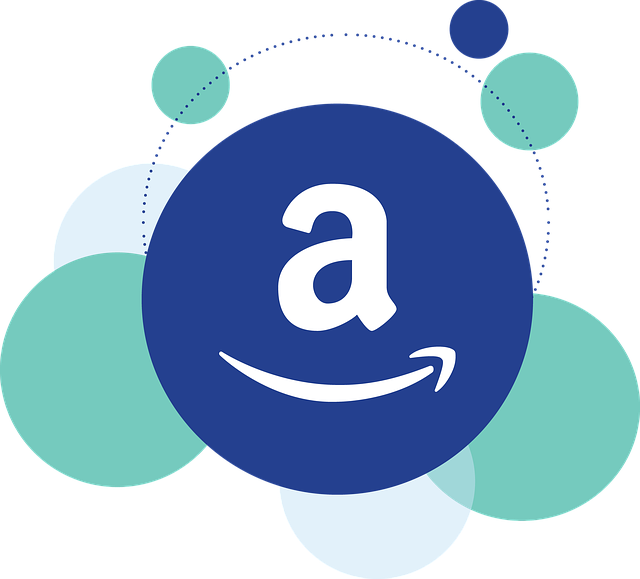 You can (and have friends / associates) now test them on your devices. 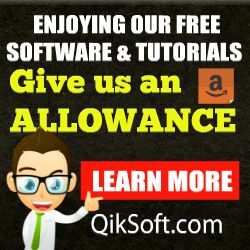 Be SURE to signup for our QikSoft Newsletter so we can alert you to new tutorials as we add them.